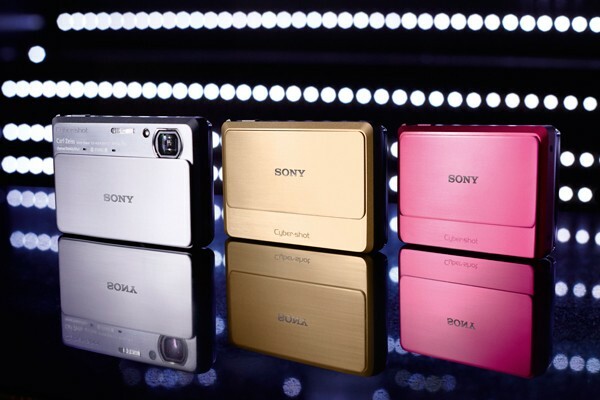 The time has come for Sony to amplify and enliven its Cyber-shot lineup. Sony gives birth to its new "babies": Cybershot T99 built with 14.1 mega pixels and the WX5 and TX9 with 12.2 mega pixels. Sony Cybershot is said to release its newly made sleek cameras that enables you to go underwater and 3D-rized everything!